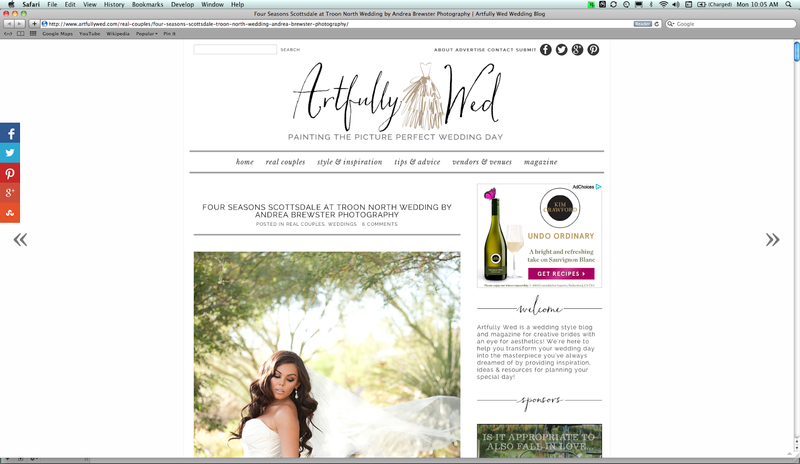 I'm so honored to find out that a few months ago back in July, Theresa and Andrew's wedding at the Four Seasons was published on the national blog, Artfully Wed (formerly Borrowed & Bleu). I completely forgot to post it here! You can see the full publication by clicking here. Hi Sister Brewster! I recently found your blog and love looking at it! You are extremely talented! Oh my goodness. Your photos are just beautiful and are like candy for my eyes. =) Thanks for sharing your talents! !